20% Discount on all bookings Minimum 2 night stay policy Use Voucher code NHS2019 to apply discount when booking online. 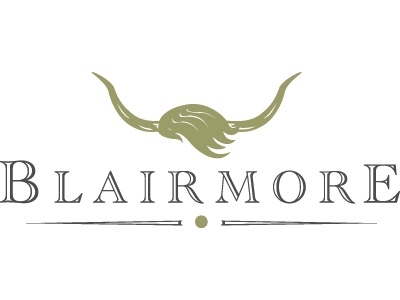 Blairmore Farm, is a five-star collection of holidays cottages converted from the farms 19th century stone steading. It is a 60 acre, working, rare breeds farm with Highland Cattle, sheep, rare breed pigs, Clydesdale and Shire horses as well as chickens and a market garden. We produce all of our own eggs, beef, lamb and pork along with seasonal vegetables and soft fruits which we use in our Farm Kitchen. There is an onsite communal games rooms with a pool table and large screen DVD should you fancy meeting any of the other guests. We are also able to supply freshly baked bread and breakfast pastries throughout your stay (additional costs apply).